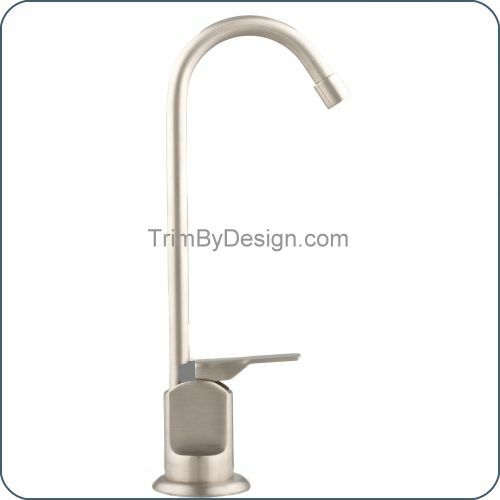 8" Tall Water Dispenser Faucet. - Color Matched Brass Tip and Handle. - 8-1/4" Height. 3" Spout Reach.